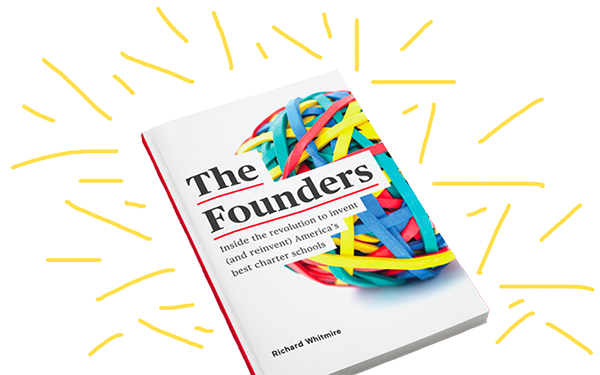 EduShyster: Let’s start at the end of your new book, The Founders: Inside the revolution to invent (and reinvent) America’s best charter schools. You wrap up with three challenges facing charter school expansion, one of which is what you call *the charter pushback movement. * It seems to be gaining steam, even since the book came out. How concerned are you about, say, the NAACP moratorium or the Black Lives Matter platform which makes many of the same demands? Whitmire: I’m concerned about it because any time you start playing race cards it gets a little dicey. I think the unions are pushing any edge that they can get in this battle and they’re doing quite a good job of it. Frankly it doesn’t surprise me at all because if you’re looking at this from a political perspective, in other words, how to build a political base in *x* city, then the traditional school system—forced assignment, no charters—really works out better for you. I saw that in Washington DC when I was doing the Rhee book. Marion Barry had that Department of Education just overflowing with people. It was all part of his political machine. And it worked out really really well for him and it worked out really really well for the people who were employed there. The only people it didn’t work out well for were the kids. But from a political machine point of view, that’s the model you want. That’s the model that’s preferable. So it’s understandable why they’d push for that. But again, you have to look at those who are aspiring to be political leaders or already are and then those parents, and I come back again and again to those 4,000 parents on the waiting list for the Brooke Charter School in Boston. They’re all either Black or Hispanic. Who are you going to listen to: the NAACP or those parents? I choose the latter. EduShyster: But so much of the business model of these charter networks seems to depend upon access to an endlessly replenish-able young labor force that sees charter schools as the civil rights issue of our time. Can charters continue to expand if their attraction for young teachers starts to diminish? Whitmire: I think that’s a great question. I certainly watched that happen with Rocketship and their dependence on Teach for America. By my sense, what TFA’s big contribution was that they were drawing high-quality candidates into K-12 schools that hadn’t attracted that many for all kinds of reasons. So you’ve got these tier 1 graduates going into public schools that they would never have gone into. They’d sign up for Rocketship but they wouldn’t go into San Jose Unified. What happens if that pipeline dries up? We’ve already seen that slide in TFA for a number of reasons. You brought up the race angle, and I think that’s a good one. If you get a real surge in identity politics and only Black teachers should teach in Black neighborhoods, what’s the impact that will have? It could be significant. I predict that a lot of charter groups are going to go to the Rio Grande Valley to study what IDEA does down there. They started off in what you euphemistically refer to as a *poor resourced environment. * It’s very hard to get tier 1 graduates down there to teach. They’ve managed to do an incredible job there with less dependence on pulling Harvard graduates and Yale graduates in. It can be done but it’s going to be difficult. But I take your point. EduShyster: The Founders includes some familiar charter networks—Uncommon, KIPP—and some like Brooke in Boston that will likely be new to people. But I was surprised not to see Success Academy in the book, and I was even more surprised by the reason you cite: that because Success doesn’t *backfill,* meaning that they don’t replace students who leave, their schools can’t really be compared to traditional schools in New York City. Did I read that right? It’s just that people, and I have been guilty of this, have compared Success’ scores to traditional public schools and they’re apples and oranges. I don’t think that’s fair at all. Whitmire: The point of the book was to show how these charter founders shared lessons and people and that’s why I way emphasized one group, Uncommon, which I thought really illustrated that; they got disproportionate attention. But the point wasn’t not to do a history of all charter schools. There are 6,700 charter schools and they’re all so different, including in New York. I allude to Eva [Moskowitz] and the fact that she did go out and draw lessons from others, but she’s not as good an example. It would be totally unfair to compare Success to a traditional New York public school that’s in the same building because Success doesn’t fill up its classes. It doesn’t backfill after fourth grade. There’s no apples to apples there. If you want apples to apples, KIPP backfills every grade, Democracy Prep backfills every grade. They are comparable. Is that a problem with Success? No it’s not a problem at all. I think it’s great that those parents have that kind of rich education there. It’s just that people, and I have been guilty of this, have compared Success’ scores to traditional public schools and they’re apples and oranges. I don’t think that’s fair at all. EduShyster: I’m searching for the word that would best describe my facial expression right now. Ah—here it is: befuddlement. I thought the whole point of the exercise was to do an apples to oranges comparison, insist that apples and oranges are actually the same fruit, and then invest in the oranges so that they can scale up and replace the apples. Whitmire: My point is that school comparisons should be apples to apples. You don’t compare Stuyvesant to Boys and Girls High School, which is an extreme example. But writers need to qualify comparisons between, let’s say, a Success Academy school that doesn’t backfill after 4th grade with a co-located traditional school that takes all comers in all grades. There are plenty of high performing charters in New York City that do backfill, so those comparisons are fair. I’m not saying this to be critical of Success Academy, by the way. Those looking to disparage Success forget what an amazing job they are doing with poor/minority kids. EduShyster: I found the Founders fascinating. But there were also parts that made me squeamish. I had a hard time connecting the civil rights language used by the founders, most of whom as you note are white, with some of the specific practices they’re talking about. For example, here’s an excerpt where you profile Relay School of Education’s Jamey Verilli as he trains newbie urban teachers. Verrilli moves quickly and authoritatively through the room. There’s lots of intense eye contact. He cold-calls on students without signaling with his eyes who will be called on next. He has students read aloud. He has one student build on another’s response. He asks for a quick response on whether they agree with a student (one finger agree, two fingers disagree) to sample whether everyone is on track. The desks are arranged in clusters so he can move quickly between tables to conduct *aggressive monitoring* (one of the lessons for that day). His pacing is tight, timed to the second marked by buzzers and horn sounds and countdowns. What puzzles me about this is that Verilli cites the Black Panthers as the inspiration for his work. I just can’t see how you start with the Black Panthers morning meetings and end up with the *prairie dog,* which is the aggressive classroom management technique that Verilli’s urban-teachers-in-training are learning. Whitmire: Verilli was very very immersed in the Civil Rights movement and so he was interested in how the Black Panthers organized and what their morning meetings looked like. [When he started North Star Academy] he drew some elements from that because we’re talking about Newark here. It’s 100% African American. They have African drums, they have a lot of African-themed things. I don’t understand why that makes you squeamish. Prairie dogs are good. It has nothing to do with charters. It’s a classroom management technique, a way of letting the kids know that they’re always on call. I don’t see the connection between that and the Black Panthers. EduShyster: Let’s talk about the election for a minute. Donald Trump is an avid supporter of charter schools. In fact, he spoke at a Cleveland charter school that is part of a network not featured in your book: the for-profit ACCEL network started by K-12 founder Ron Packard. You’ve expressed some public concern that Trump’s embrace of charters is not to be welcomed. Whitmire: I think Trump has the potential to polarize the issue because everything he touches turns into a right-wing cause. In my research, I look at cities like Denver, and I’m convinced that there is a bright future in urban education should districts decide to collaborate with these top charter schools. In almost every city, it’s dependent upon bipartisan coordination, so it’s not just Democrats, not just Republicans, it’s the two of them working together in the legislature or in city hall. If Trump turns charters into a right-wing cause, there goes that bipartisan support and you won’t see any more Denvers. And that would be a shame because a lot of parents are counting on that if you look at wait lists. EduShyster: One can’t help but note that your chapter on collaboration between districts and charter schools is, well, short. 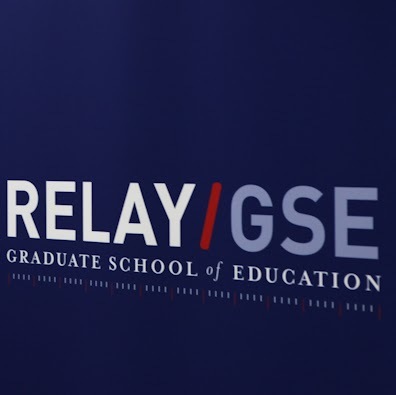 Do you think collaboration is really possible given that we’ve ended up with two sectors that basically compete against each other for students and resources? Whitmire: This answer would require an essay. There are a lot of collaborations, including new ones, most of them drawing little attention. No controversy, no press coverage. And I count small collaborations, such as what KIPP in the Ark Delta is doing with two traditional high schools —essentially running their college counseling programs—which has produced so striking positive results. That’s a collaboration. DC charters working with DC Public Schools to reduce suspensions/expulsions—that’s a collaboration as well. EduShyster: Last question. 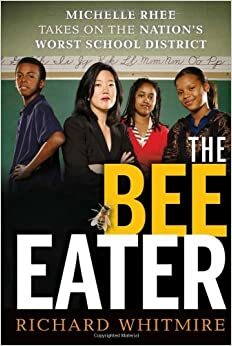 Your book the Bee Eater, about Michelle Rhee, has become a surprise hit in Liberia, which has just embarked on a bold experiment with school privatization. What country or countries do you hope to inspire with The Founders? Richard Whitmire is the author of books including the Bee Eater and Achievable Dream. My interview with him about On the Rocketship appeared here in 2014. 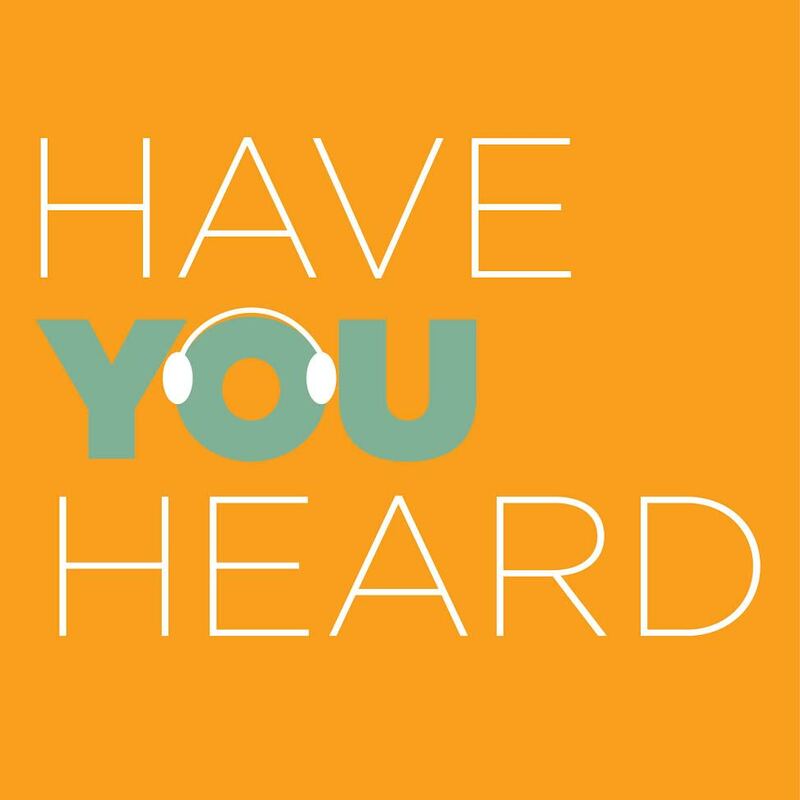 Send tips, comments and offers to help me scale my success to jennifer@haveyouheardblog.com. Great interview, including the leaps that include the Black Panthers and the prairie dog stratgy. Glad you enjoyed. It was a somewhat, um, testy exchange. And I recommend the book, along with Chester Finn’s latest. Happy holidays!